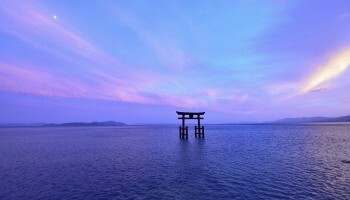 For centuries, Kansai has been the cultural heartland of Japan. 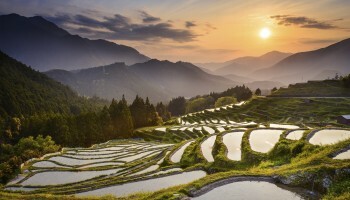 A region on the western side of the main island of Honshu, Kansai is where you’ll find the traditional Japan of your imagination; winding cobbled streets lined with dark wooden houses, the sound of distant gongs in the mountains and the smell of incense in the rain. 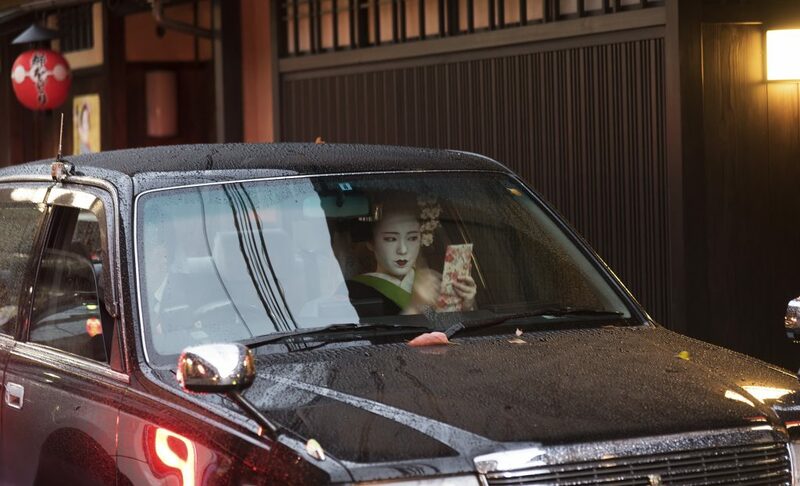 Go Geisha hunting in Kyoto’s Gion. Surprisingly, it’s also where you’ll find the hub of the Japanese anti-establishment, led by the region’s unofficial capital Osaka – a youth paradise of Japanese counterculture with an infamous nightlife and extremely good food. The nearby city of Kobe too has a distinctly cosmopolitan vibe, offering up its famed marbled beef in an attractive, port-side setting. 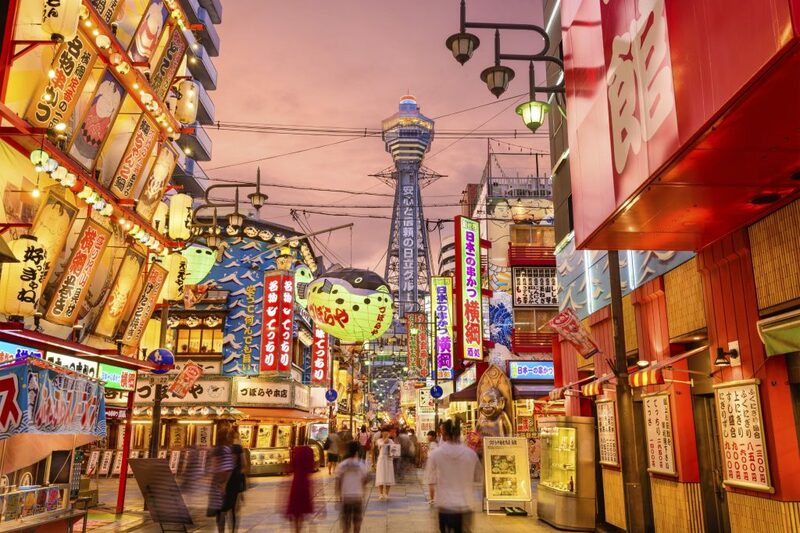 Explore Osaka’s Shinsekai, a pre-war neighbourhood that was created with New York as a model for its southern half and Paris for its northern half. 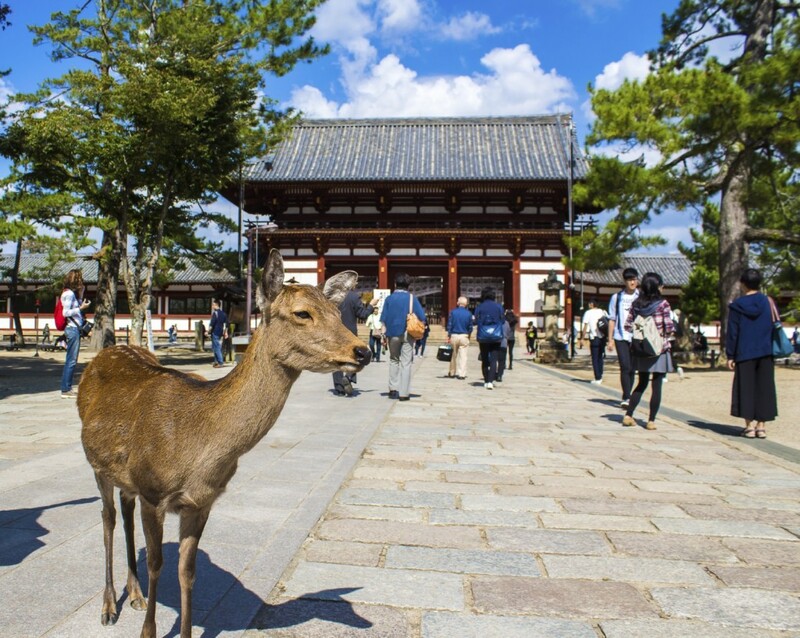 Both Kyoto and Nara were former capitals of Japan, and, thanks to a relatively peaceful political and natural history, Kansai has more preserved UNESCO World Heritage Sites than any other region in the country. Kyoto alone has around 2000 temples and shrines, including the much-photographed golden pavilion of Kinkaku-ji, while nearby Nara is home to one of Japan’s largest bronze statues of Buddah. Beware the hangry deer at Nara’s Todai-ji Temple. 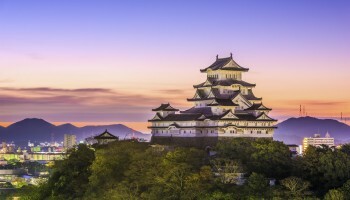 Himeji Castle in Hyogo prefecture is one of Japan’s most beautiful feudal castles and the Ise Shrine in Mie is an important pilgrimage site. 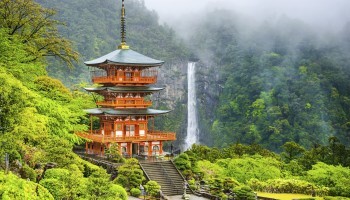 Mount Koya, in Wakayama prefecture, is a remote, mist-covered temple town where visitors can make the journey to experience an overnight temple stay, rising early to pray with the monks and sampling the simple Buddhist food. 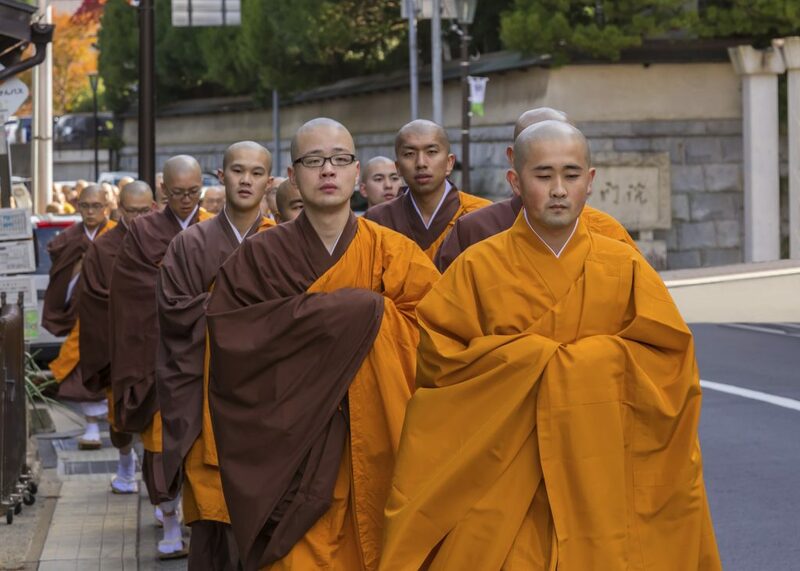 Don’t miss the chance to experience an overnight temple stay on Mount Koya. 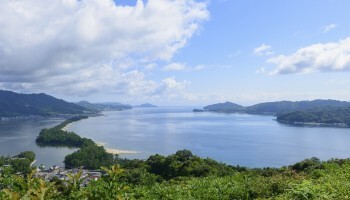 Also known as the Kinki Region, Kansai is sometimes seen as the more quirky counter to its eastern neighbor, Kanto. Kansai people are known for their humor, love of food and for riding on the other side of the escalator. They also speak a distinct dialect known as ‘Kansai-ben’.